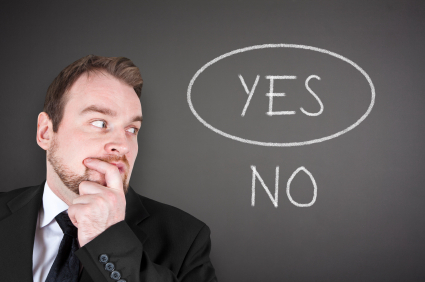 Reviewing your contract security services? Selecting a security provider can be a lengthy and time consuming process and at the forefront o your mind is the risk to changing security providers. What if it goes wrong? 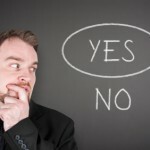 So in an industry where there is so much choice, how does one select a security company? For obvious reason we cannot list all our differentiators as a quality service provider but we like to think we have got things right and know how to look after our customers and our security teams. Only senior decision makers within our business meet with potential customers. By doing so you can be assured that Focused Security Services will never promise a service that we cannot deliver. our senior management team has worked for many leading security companies in London and throughout the UK. Our combined expertise brings together some of the best operators in the industry who are provided with the resources to achieve superior contract management. We do firmly believe that our people are indeed fantastic individuals with some great personal attributes, industry knowledge and skills. It is therefore only right that they are regarded as professional and we provide them with the right equipment and management support to be just that. 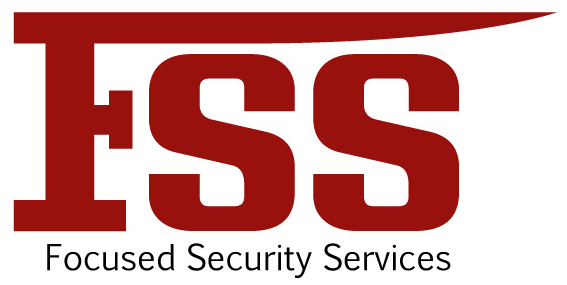 Focused Security Services will provide you with a fully managed service and more. We take the time to understand you service requirements, risk to your business and then design a service proposal that works. Flexibility, no lengthy contract, effective communication, these are the things we see as basic and we do so much more so you don’t have to! Does it all go wrong when the regular security personnel are on holiday or call in sick? We have it covered to ensure a seamless service in any eventuality. We would love to introduce ourselves and discuss how we do this with you call us to arrange meeting convenient for you. Security is about common sense right? Well actually there is no such thing. We like to think security is about identifying risks to your business and crucially making people aware of it. We do this by working with you to design and implement a security solution using best practice to achieve a bespoke service that works for your business. Try us out and see what you think. Can we make suggestions? Would you like to see some cost efficiencies? If so then you get the benefit of our industry knowledge combined with yours to create a best value solution. Its a flexible service solution so it will move as your business does providing optimum security at all times. Ultimately of course it all comes down to cost and will not pay our officer below average rates of pay. However we have an open book policy with regards to our charges so we really can work with you to get the best service at a competitive price. Call us on 0121 706 8045 and or contact us via our website and discover more about Focused Security Services. SIA Approved Contractor status for the provision of Security Guarding Services. The ACS Standard encompasses all aspects of a security provider's operation. It takes a holistic view of how well an organisation is managed and an approved organisation must demonstrate to an independent assessor that it has met defined standards.